MarDenta is a recommended dental practice for families in Marbella focusing on complete patient care including orthodontics, cosmetic work, periodontics, implants and paediatric dentistry. If you have a real fear of dental work, no worries. MarDenta also offers a relaxing sedative to ease you of your concerns. MarDenta's team is comprised of professionally trained, international dentists with excellent credentials, more than five years' NHS experience and reputation for outstanding patient care, so you know you can trust them to take care of you and your family. 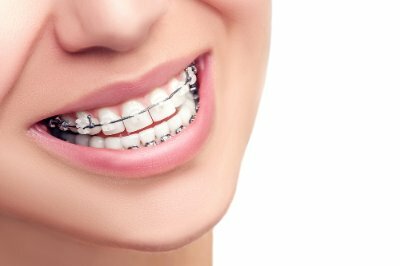 Services: This clinic offers a full range of family dental services including; orthodontic care featuring the superb Invisalign braces that can straighten teeth invisibly, implants to replace missing teeth which can last a lifetime and look completely natural, and a wide range of cosmetic procedures including whitening and veneers. Visit their site to see a full list of dental services on offer. Specialists: This clinic has brought together a team of specialists to create a one-stop shop in central Marbella for all your family's dental necessities. They have in-house surgeons capable of treating complex issues from implants and corrective orthognatics to mouth cancer as well as treatments for TMJ dysfunction and sleep apnoea. Complete Care: Patient care is their main focus and that means making sure both adults and kids are happy with the results. You'll find that their clients leave the clinic with beautiful white smiles on their faces. Their team can speak English, Spanish and German. Paediatric Dentistry: This dental group has put together a series of suggestions on how both parents and children can make going to the dentist better for everyone. 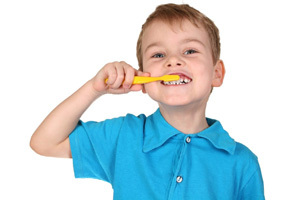 A caring and well trained paediatric dentist is on hand to assist you every step of the way. 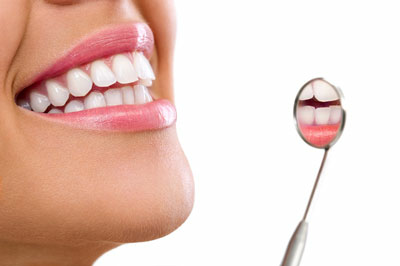 Dentists Nagore Benito and Nacho Duran are a highly qualified, caring and trustworthy dental team on the Costa del Sol. 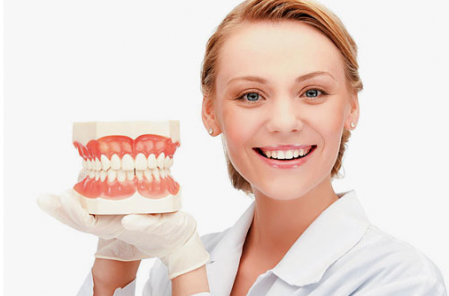 They are excellent with nervous patients and children and provide high quality dental services for the whole family. Visit their site to learn more about this family friendly Marbella dentist that is catering to the international community on the Costa del Sol. have a question or feedback on MARDENTA?